Mohan Babu committing massive education fraud under a mask? Home Politics Mohan Babu committing massive education fraud under a mask? 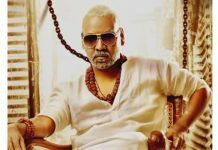 AP Planning Board Vice Chairman C Kutumba Rao issued a strong counter to actor Mohan Babu’s son Manchu Manoj on the latter’s social media post passing objectionable comments. 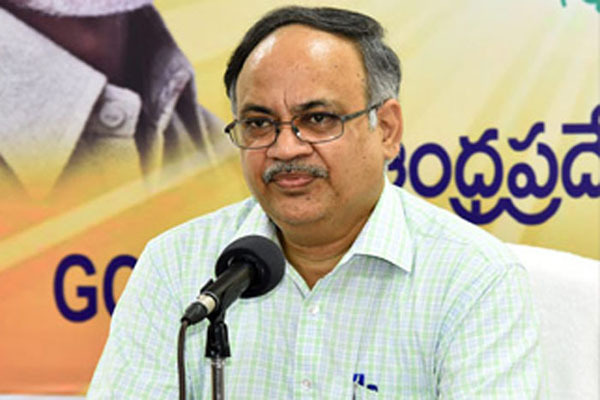 Kutumba Rao accused Mohan Babu of committing a massive education fraud in the name of his four Sri Vidyaniketan institutions for engineering, pharmacy, management and degree courses. Mohan Babu doesn’t even pay full salaries to the qualified teaching staff as per the accreditation norms as per the National Assessment and Accreditation Council. Lecturers and professors are given meagre salaries as the actor runs the institution like a proprietary concern. Mr Rao said that Mohan Babu illegally showed Reddy students under Kapu category which led to his institutions becoming ineligible for getting fee reimbursement of Rs 5.16 cr for the last two years. Contrary to his claims of providing free education to 25 per cent students, Mohan Babu is committing irregularities to claim fee reimbursement for the same and he is collecting Rs 3 lakh to Rs 5 lakh towards management seats. The AFRC fee structure norms are being violated as they are collecting Rs 10,000 building fee annually from each student and also Rs 15000 towards training and placement in the final year. Mr Rao said that the worst part is that Mohan Babu’s institutions are inviting bogus companies to conduct fake jobs placements as the students will get only paper placement orders but will not be given real appointments in genuine offices. 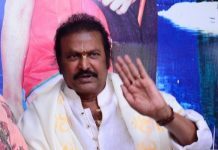 Mohan Babu is collecting goodwill from the shops and vendors outside the entrance gate of his institutions and he is also not paying panchayat taxes to the local body. Mohan Babu sir, weren’t you with CBN during NTR “backstabbing”?